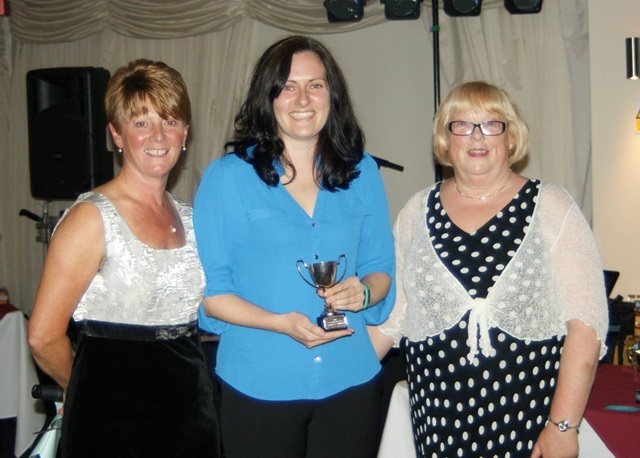 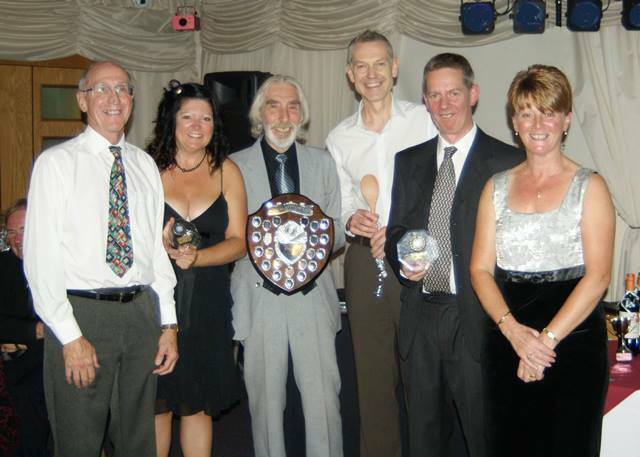 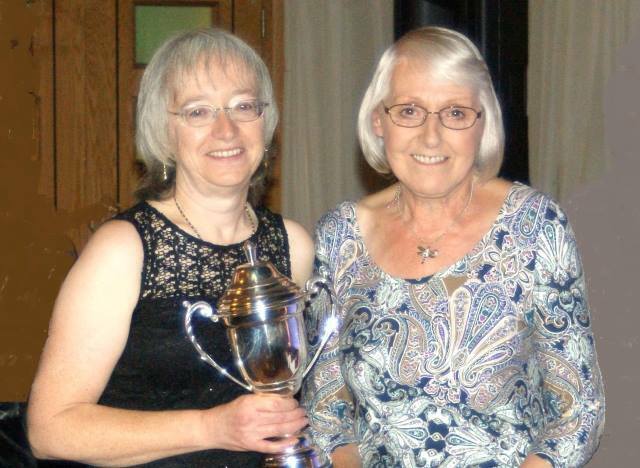 This trophy is presented annually to ‘the member of the year’, a person who fellow members feel has excelled in either promoting the running club, or has continued the traditions upon which the club was founded. 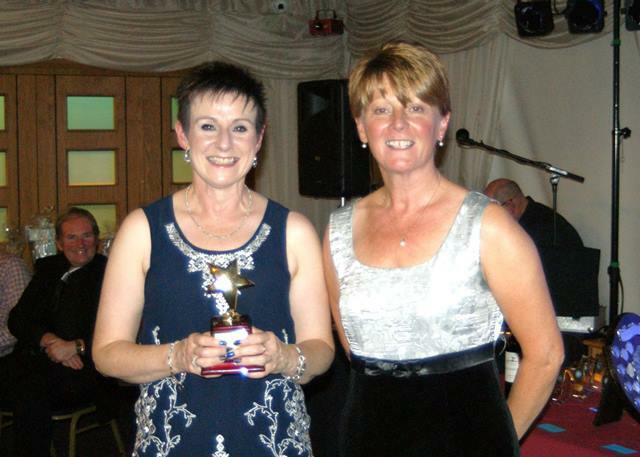 The recipient is nominated by club members and voted for at the club’s AGM. 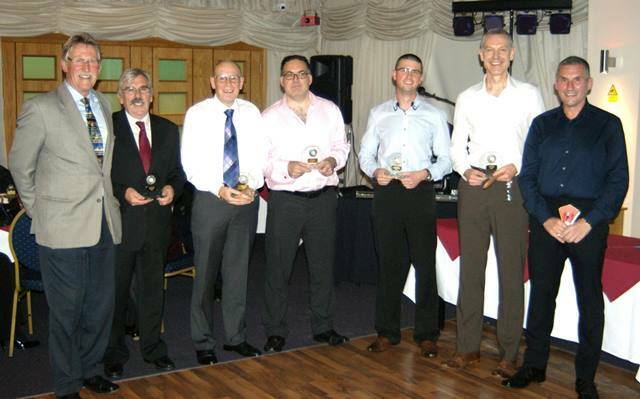 Each year we hold a competition for the best photograph of an ARC vest (or vests) in an unusual situation/location. 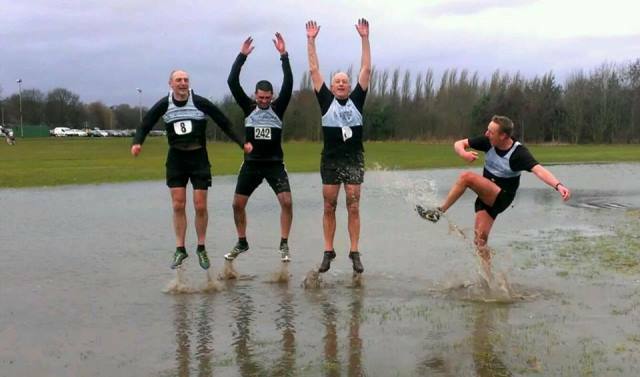 The 2013/14 award went jointly to Paul Burke, Rich Deeley, Richard Lodge and Paul Lucas for their photo from the Cross Country Relays. 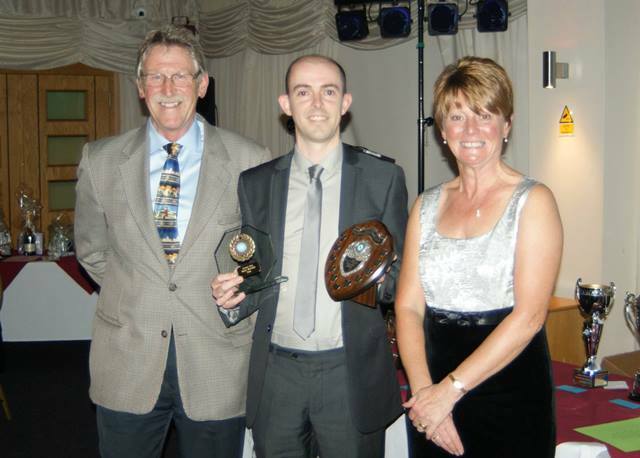 This person is chosen by the Committee for their hard work and achievements for the club and has been presented to a male member from 2011. 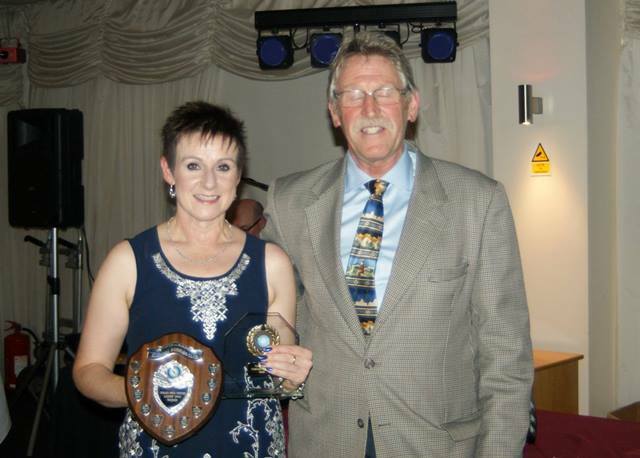 This person is chosen by the Committee for their hard work and achievements for the club and has been presented to a female member from 2011. 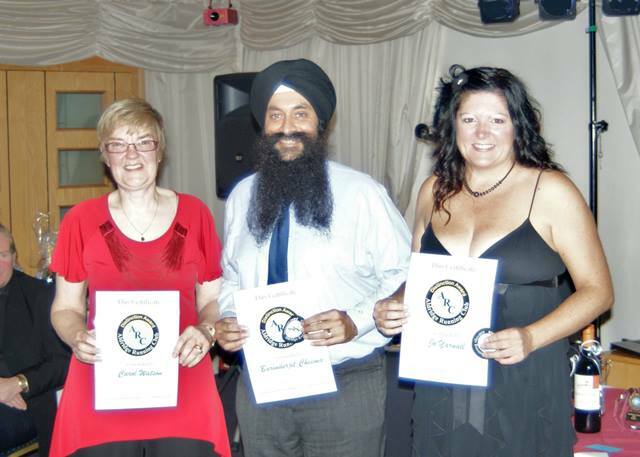 These awards are made by the club committee, in recognition of noteworthy achievements. 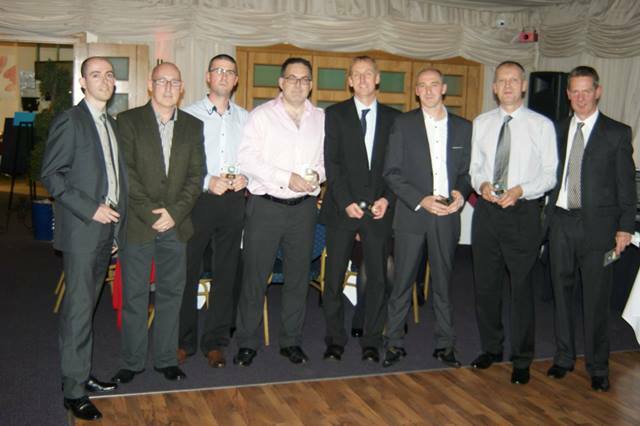 Pictured: Mark Shaw, Kieren Wood, Rich Deeley, Jason Vigrass, Paul Lucas, Paul Burke, Lawrence Hewitt and Simon Hudson (captain). 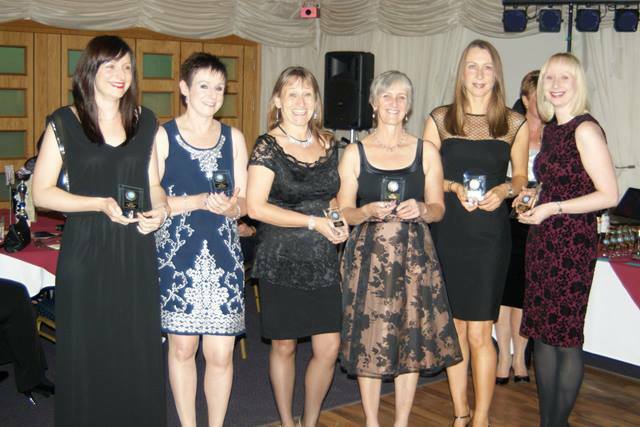 Pictured: Claire Pugh, Helen Phillips, Mandi Hodges, Helen Hirst, Louise Booker and Abby Wright. 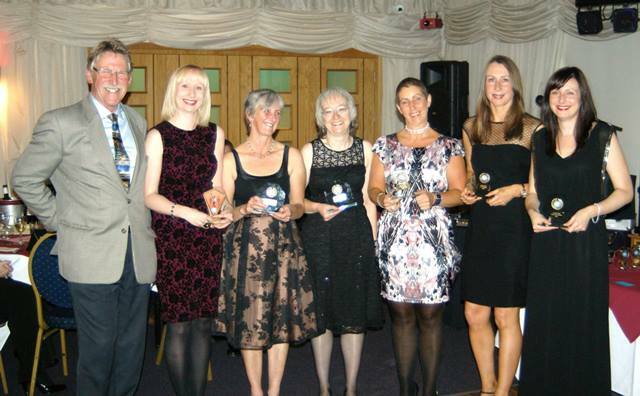 Captain Anne Kelsall forgot to join the photo! 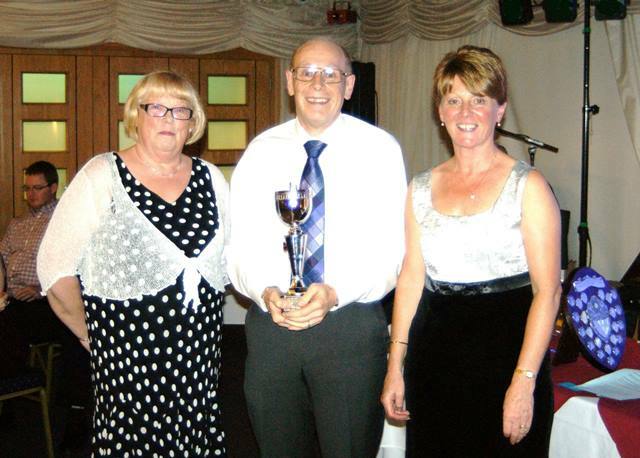 The final overall winner was: Dave Morley.